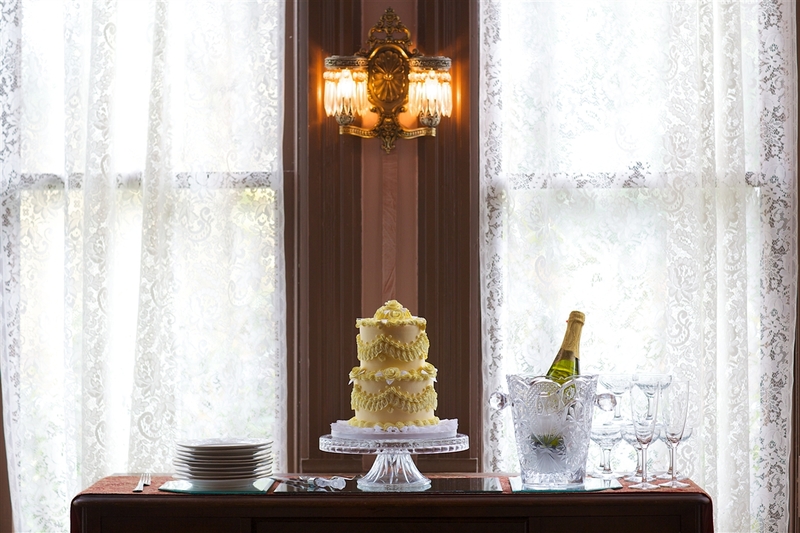 Are you one of those couples looking for a special date for their small wedding? Are you the kind of couple that would prefer pie instead of cake? Do we have a fabulous idea for you! This year is ultimate Pi day! March 14, 2015 (3.14.15) not sure we can fit the 9:26:53 in but it might be doable for ultimate Pi. To sweeten the pie (er pot), instead of the traditional wedding cake, a lovely wedding pie can be made. Couples choice for flavor. Extend it a bit more and if we are lucky the cherry blossoms might be out to add to flowers and compliment the cherry pie. Maybe? Work with one of the local restaurants and get a pot pie for dinner? Or pizza pie? This would work for our Elopement, Deluxe Elopement, Intimate, or Deluxe Intimate wedding packages. 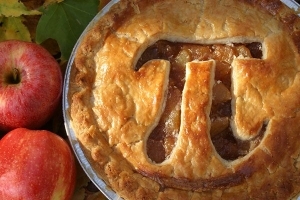 So get with your Sweetie Pi and give us a call to schedule a tour and talk about your Pi Day wedding!